JOLED Exhibit at Finetech Japan 2018 Introduce Exciting World with OLED Through Demonstrations of Various Applications – JOLED Inc.
JOLED Inc. (headquartered in Chiyoda-ku, Tokyo; Representative Director & President: Tadashi Ishibashi), which develops, manufactures, and sells organic light-emitting diode (OLED) displays, will exhibit at “Finetech Japan 2018” – the 28th LCD, OLED, Sensor Technology Expo, which will be held from Wednesday, December 5 through Friday, December 7, 2018 at Makuhari Messe, Japan. JOLED will propose exciting world with OLED through demonstrations of various applications such as automotive or esports, for which the characteristics of OLED is suitable. 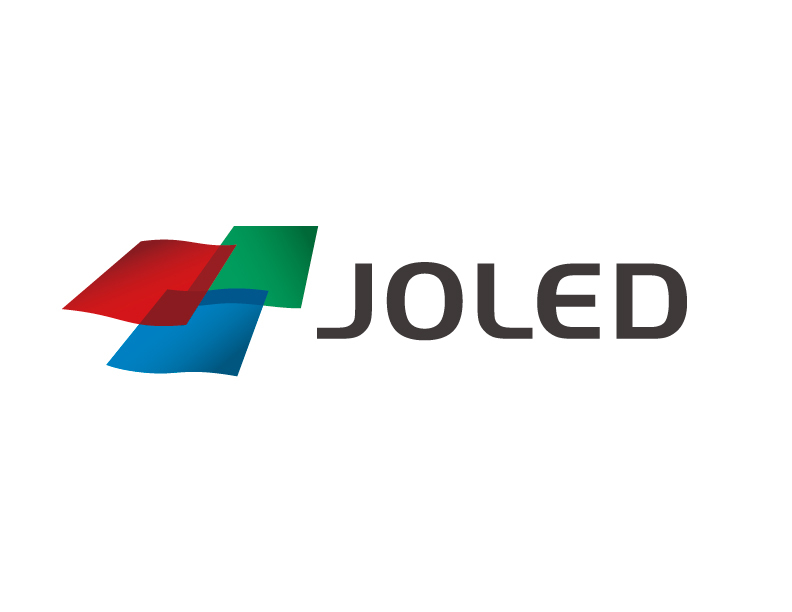 JOLED will also introduce its proprietary printed OLED manufacturing technology that brings innovation to the display market. OLED, with high contrast ratio and wide viewing angle, assures high visibility and fast response, and makes it easy to check information during driving. Also the curved display contributes to realize the most advanced car interior space. JOLED developed a prototype wall-hanging display to enjoy realistic 4K scenery, with newly developed 27-inch OLED. Various ways of use are possible, such as smart display that works with smart speaker, or IoT display to check information of smart home functions. A unique column style display is developed with flexible display using plastic substrate. *Exhibit items are subject to change. Organized by	: Reed Exhibitions Japan Ltd.
How to visit	: Request visitor ticket online (Free) *Without visitor ticket, entrance fee will be needed.